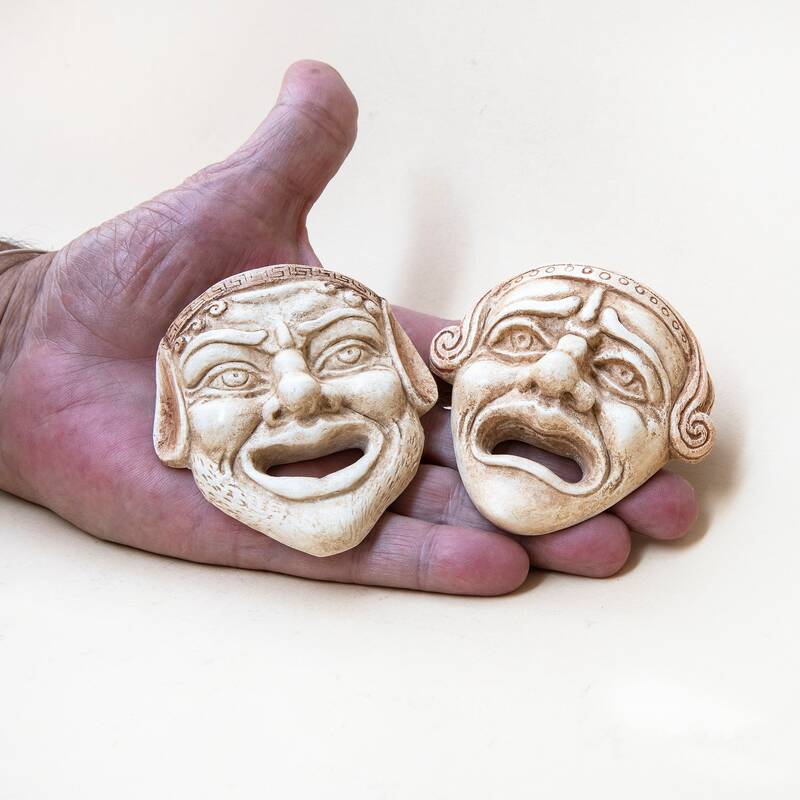 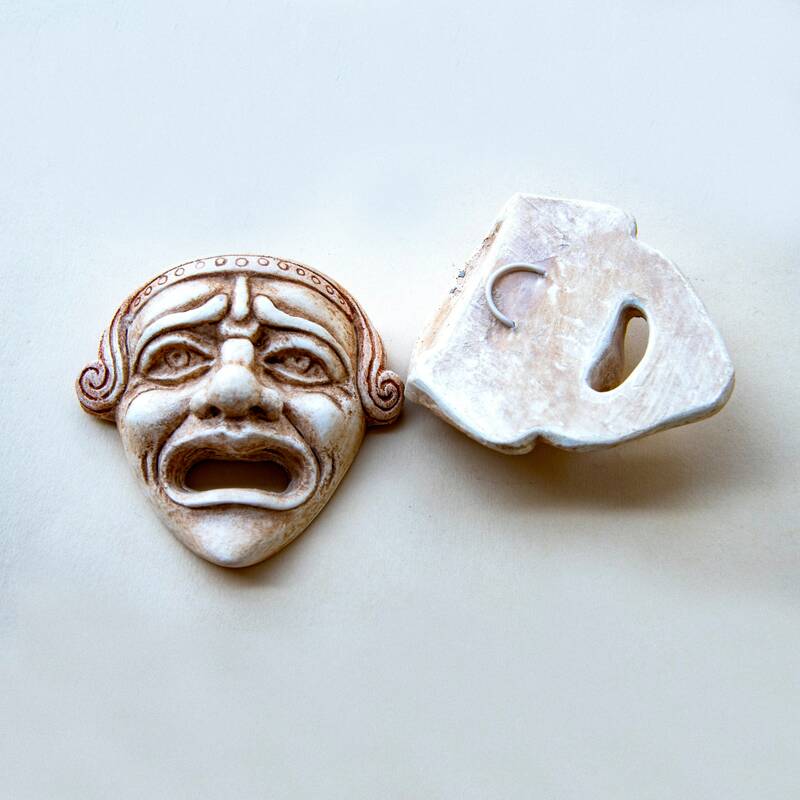 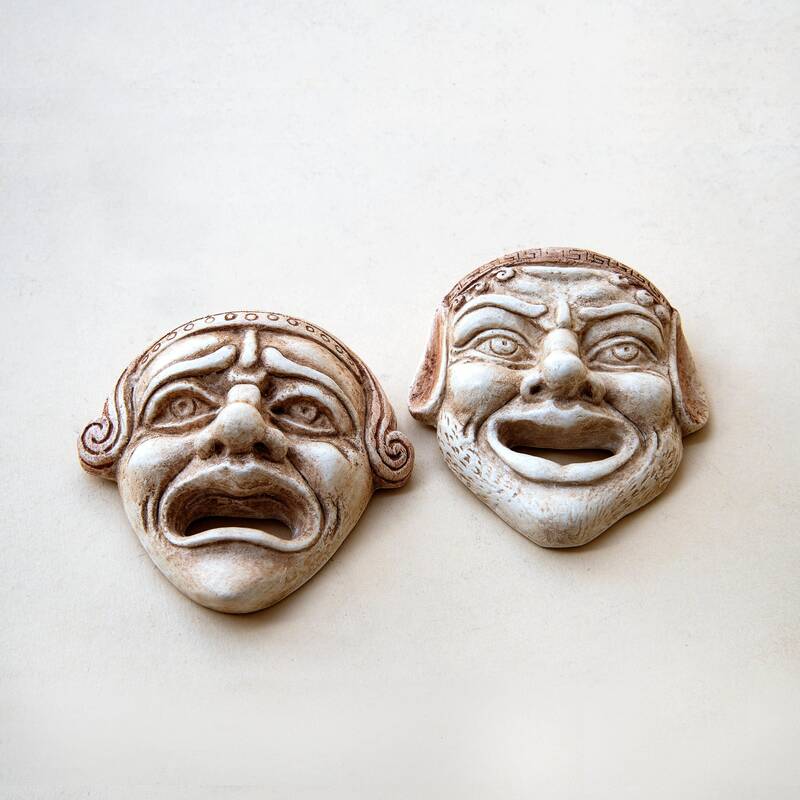 Actors theatre tragedy and comedy masks of ancient Greek drama. 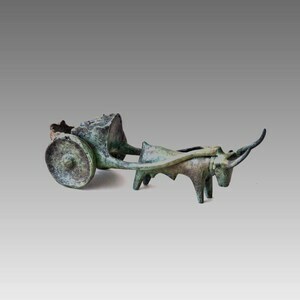 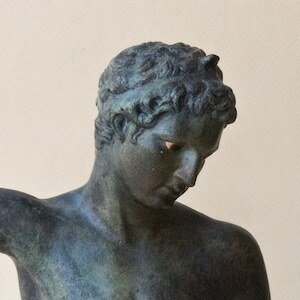 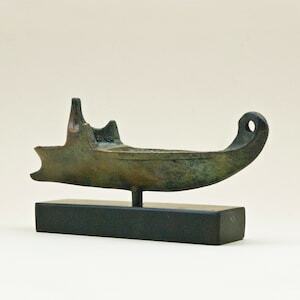 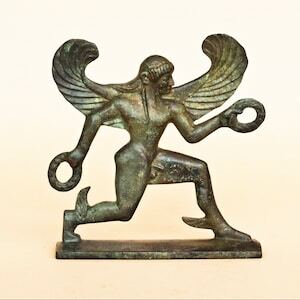 during the golden age, around 500 - 300 BC. 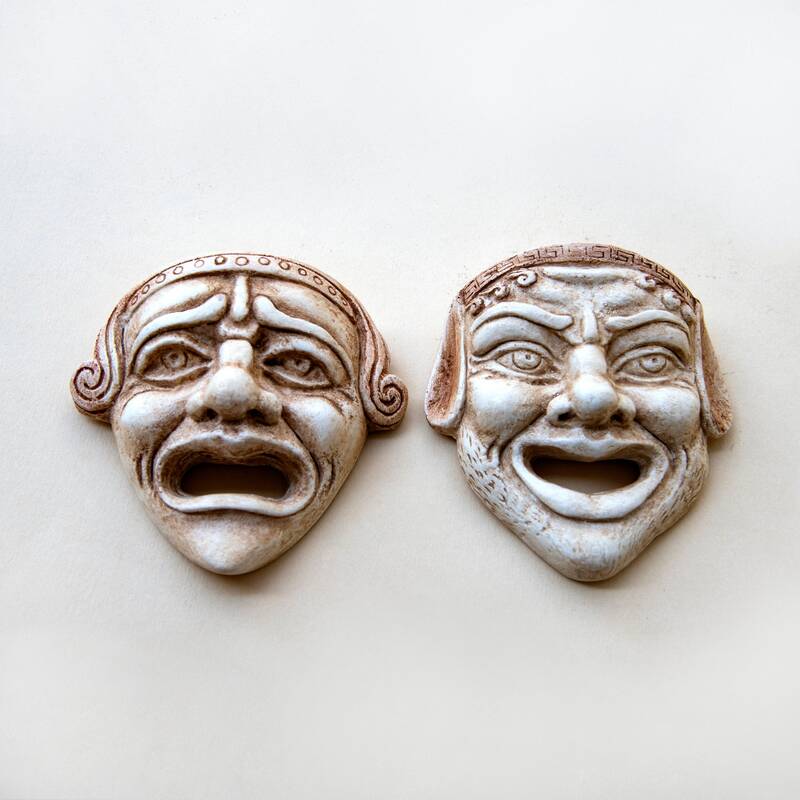 The two masks are now used as the symbol for theatre, in memory of its origins in ancient Greece. 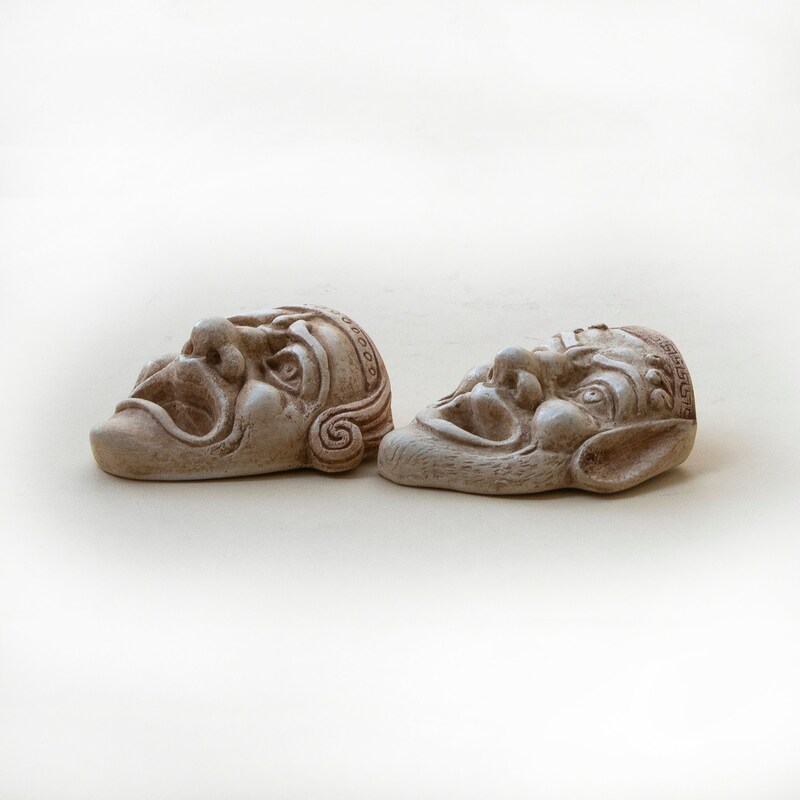 The masks are resin cast and measure 3 x 2.85 inches / 7.8 x 7.3 cm approximately. 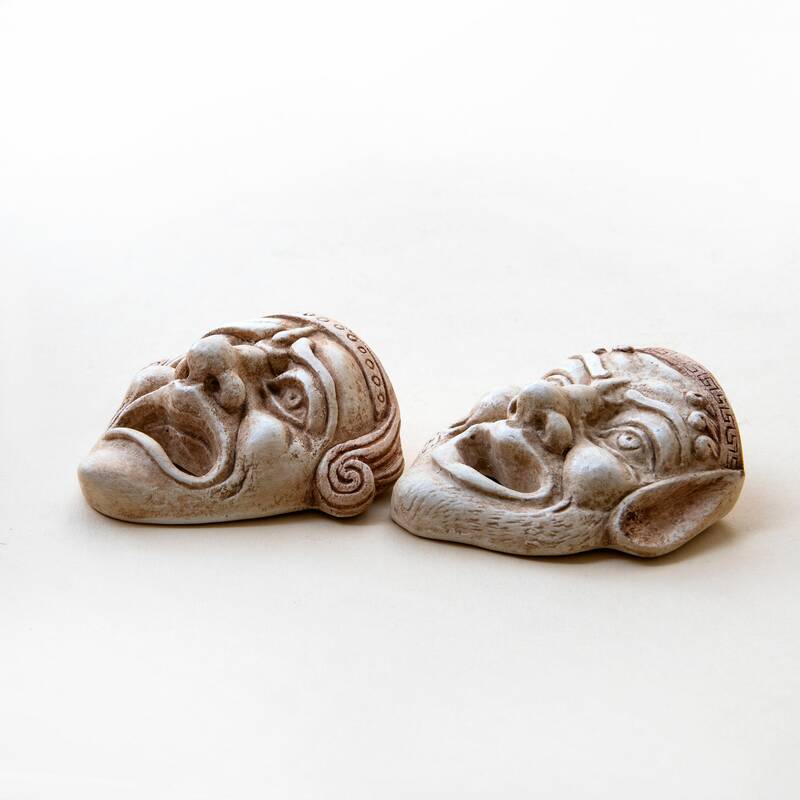 They can be hanged on a wall. 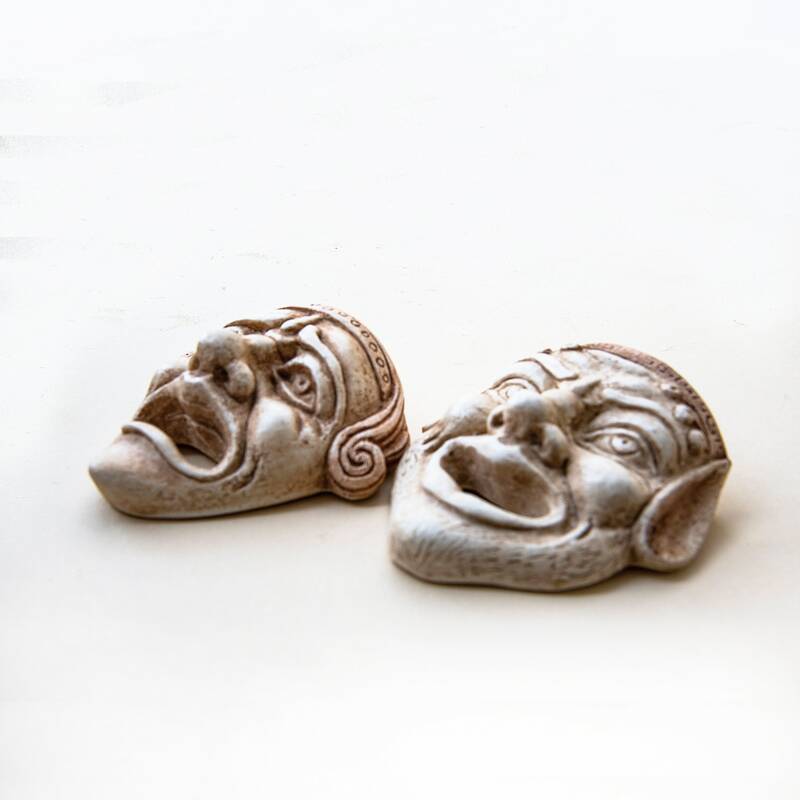 *Resin casting is a method of plastic casting where a mold is filled with a liquid synthetic resin, which then hardens.